"Our Commitment is to maintain quality and unsurpassed performance on all projects that we deliver"
Miller Contracting Company has been in business since 1990. Since then we have grown our company with our solid reputation for quality, professional service and customer satisfaction. We focus primarily on commercial projects and our project teams work closely with the architect, sub contractors and owners to ensure that each project is completed on time, within budget and with the high level of quality our clients have come to expect. With over 30 years of construction management experience, Miller Contracting has successfully completed a wide range of commercial projects. 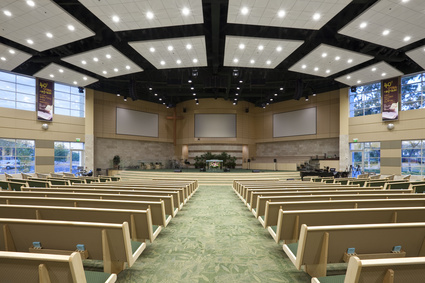 These include concrete tilt up, masonry construction, wood frame, medical office churches, schools, shopping centers, hotels , restaurants and specialty projects. Whether the need involves the competitive bid process, negotiated construction, contract or design build, our vast experience and professional service has always led to successful projects and satisfied clients. Repeat customers are the pride of our organization.